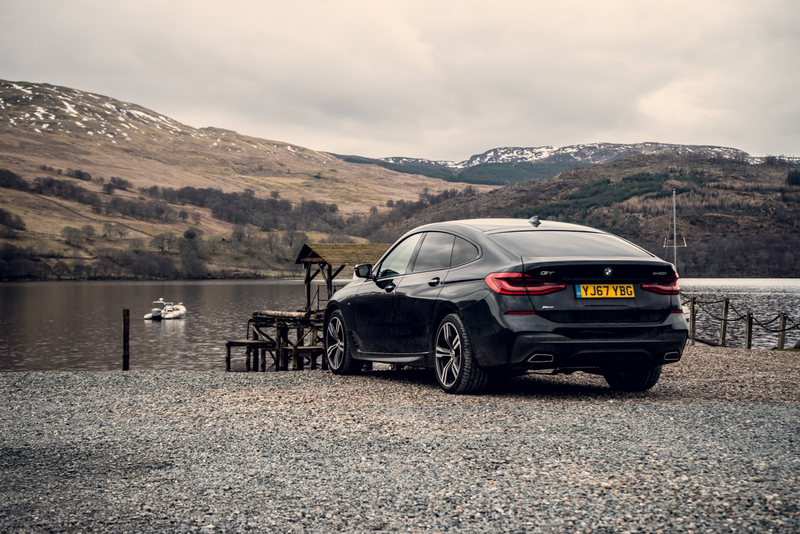 BMW is really putting out some incredible cars at the moment, and with many confirmed releases on the way this year, we just enjoyed some time with the new 6 Series GT. 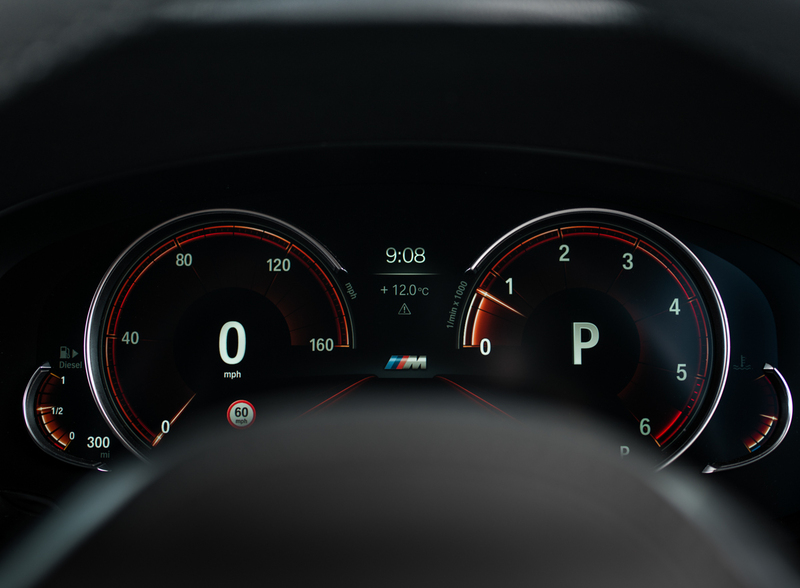 I will start with this… The one thing you can tell the company has focused on with the 6 Series Gran Turismo is ride comfort and this emotion comes from the moment you start the engine. The journey, however the weather is so refined and the balance, easy access to power and interior space all make for a very comfortable voyage. 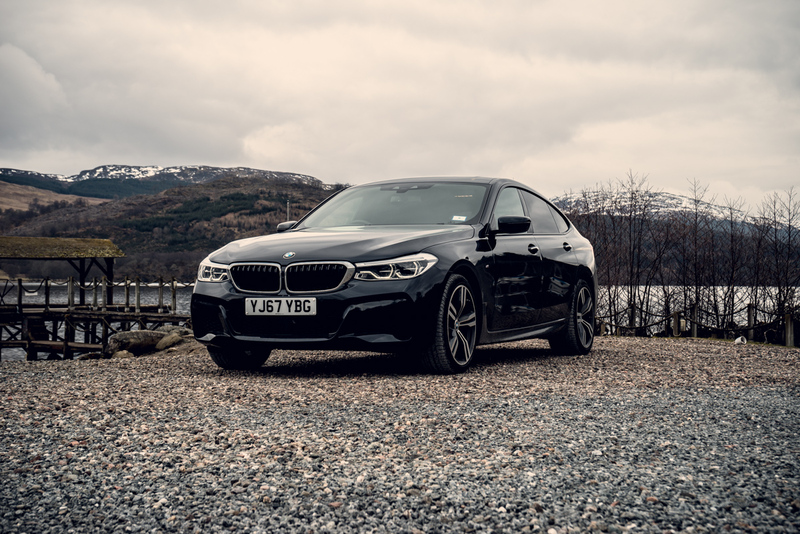 The car we were driving was the 640i xDrive M Sport, which is the most powerful in the range and carries 3.0 Litre engine making 335hp. The car has a top speed of 155mph and uses an 8-Speed auto gearbox making 0-60mph in 5.3 seconds. This is a “big” car. It feels almost as big as the 7 series to be honest but its that little bit more precise in driving dynamics and handling. 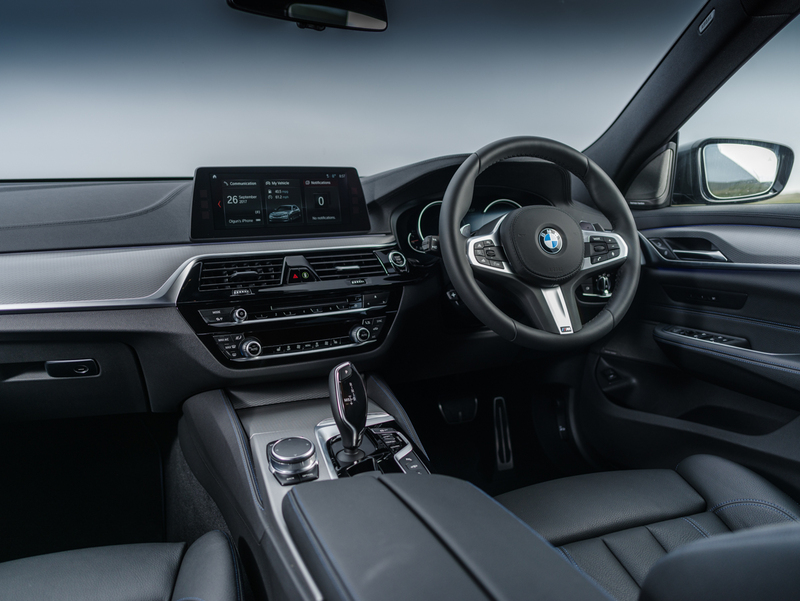 The legroom in the back is special for taller passengers and with the added comforts like rear seat entertainment, adjustability and climate it’s definitely not a bad place to chill out as a passenger. 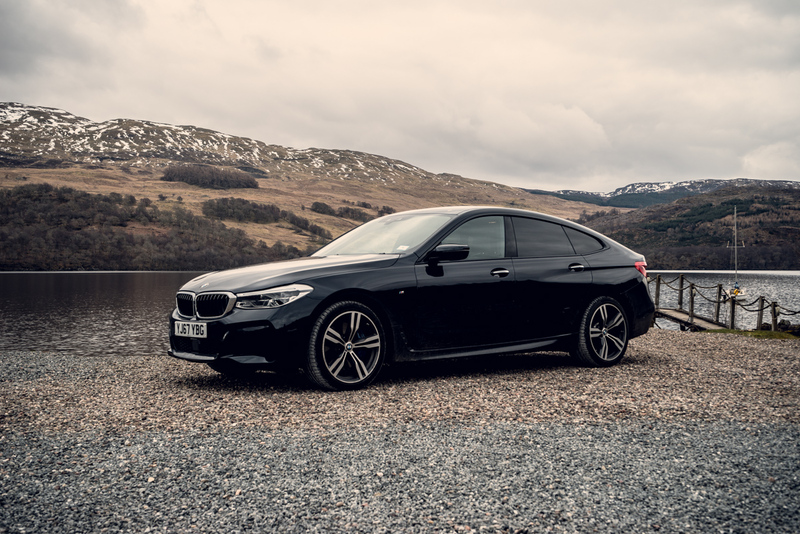 In terms of its looks, it’s not as elegant as the normal 6 series shape but does still carry muscular, bold lines which give off the staple BMW character we all know and love. The inside of the car is where things get even more interesting. This car is outrageously comfortable to drive and be a passenger equally. 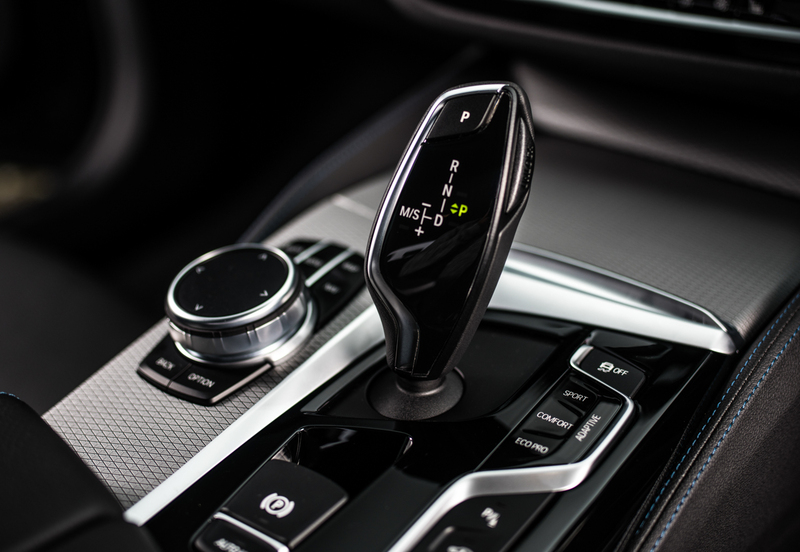 The soft, supple leather and ambient lighting alone are enough to put a smile on most faces. Then you add massage chairs, executive seating and extras until you cant anymore. Gadgets Galore. We decided to take this car on an adventure to a place we know and love, then a little beyond. 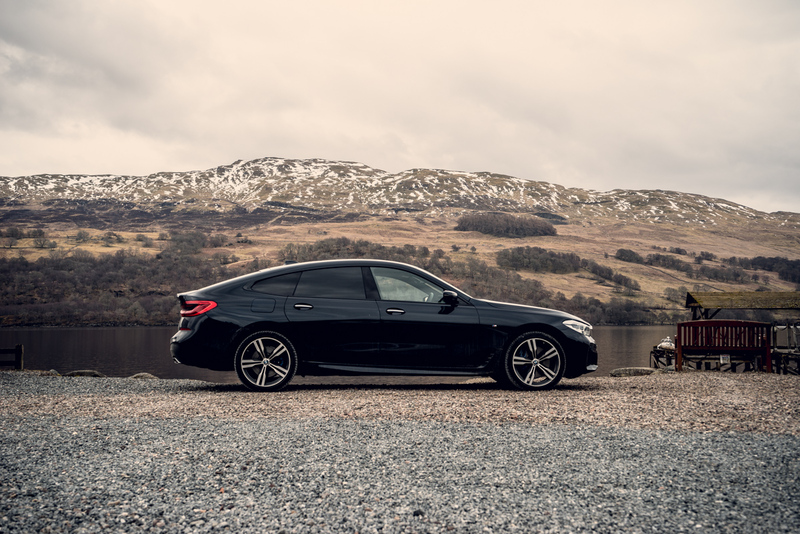 Scotland of course and with a Grand Tourer we wanted to make a tour of it! 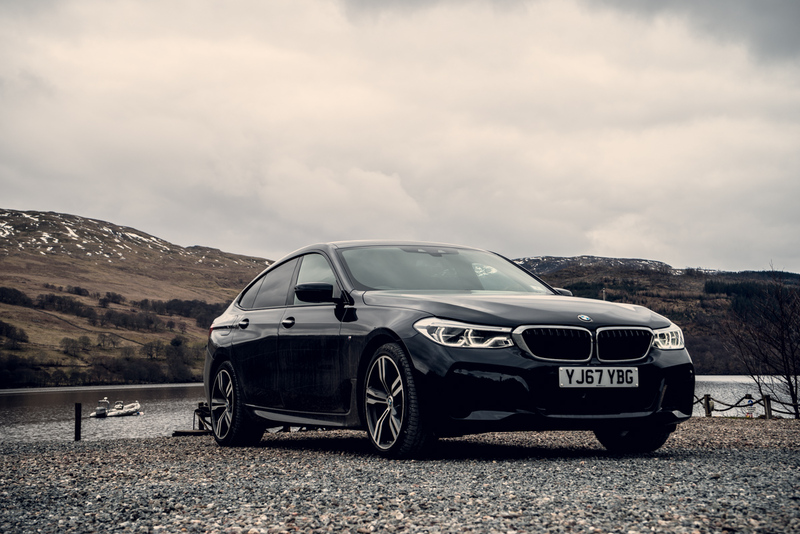 We visited the highlands and put the practicality, comfort and performance of the car to test with over 15 hours driving time and plenty of experience with the new 6 series GT. We were also quite happy with the 35mpg we achieved during our adventures. This is a practical machine and one to really consider if you are driving long distances with more then two passengers. There is a huge boot and plenty of entertainment. 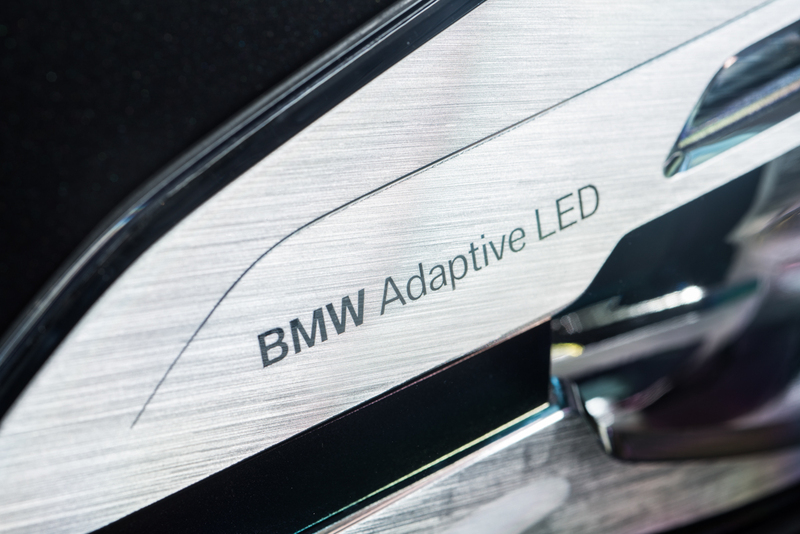 The ride is smooth and tamed, with enough performance and thrills to carry the BMW name. Of course I have to finally mention one of the coolest things about this car and that is the remote parking from the key. Brilliant for getting the car in and out of tight spots and of course impressing neighbours. 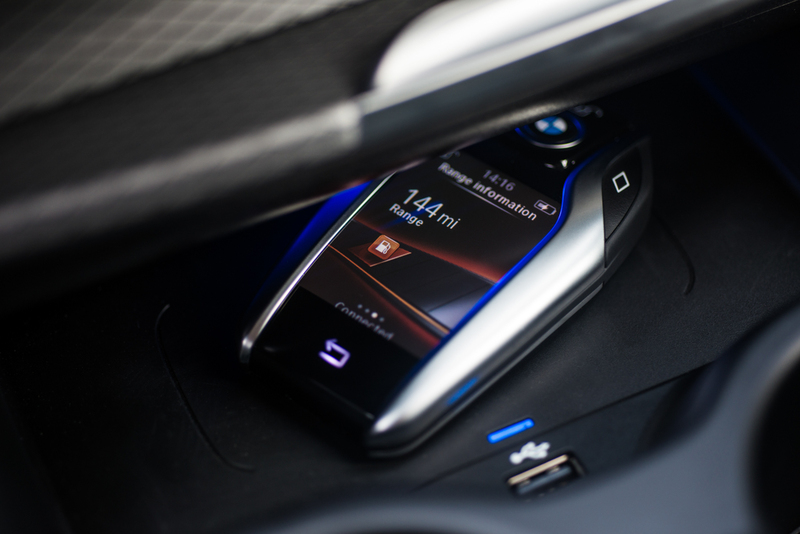 The car will set you back £58,000 and you can find more information on it at BMW UK.